The brother of one of the officers was also abducted but was later released, reports said. 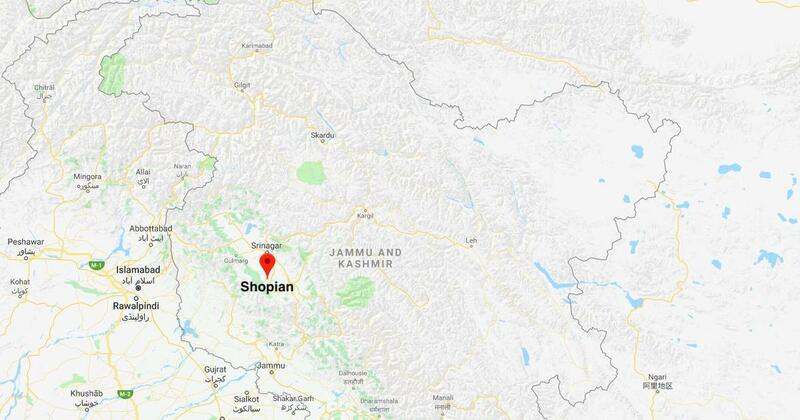 Three policemen, who were abducted by suspected militants from their homes in Batagund and Kapren villages of Jammu and Kashmir’s Shopian district on Thursday night, were found dead on Friday, Greater Kashmir reported. The bullet-ridden bodies were recovered from Dangam village in Shopian. The policemen were identified as Firdous Kuchay, Kulwant Singh and Nisar Ahmad. The brother of one of these officers was also abducted but he was later released, reports said. Several Jammu and Kashmir policemen have resigned through the day, according to reports. But the Ministry of Home Affairs on Friday dismissed these as false statements and propaganda. Militants are desperate and so, are fighting back with such killings, an official from the Home Ministry told NDTV. “Terrorists are under pressure as they are not able to execute anything big. Protest politics and stone-pelting has come down. So they are taking out their frustration by targeting policemen in their houses,” the official was quoted as saying. At least 12 Kashmiris, mostly civilian relatives of policemen and a few policemen themselves, were abducted by militants across the southern districts in August-end. 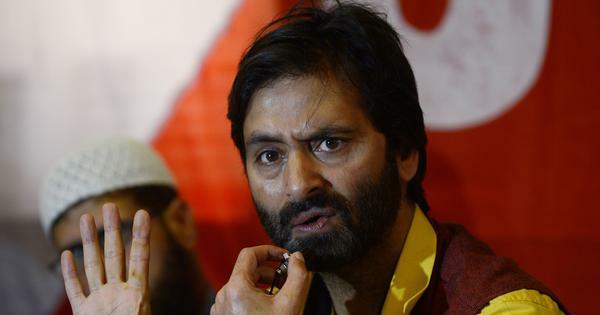 The Hizbul Mujahideen, the group which claimed responsibility, said this raft of abductions was a response to recent instances of alleged harassment by security forces and the burning of militants’ houses. All those abducted were released by September 1.